Admit it Moms….we are hard on ourselves, harder than we would ever be on someone else. 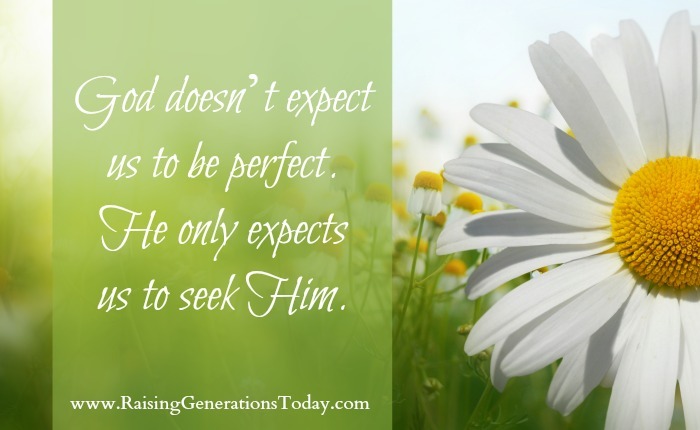 Isn’t it about time that we cut ourselves some slack, trust God, and let all the expectations go? I think it is.